Must See! 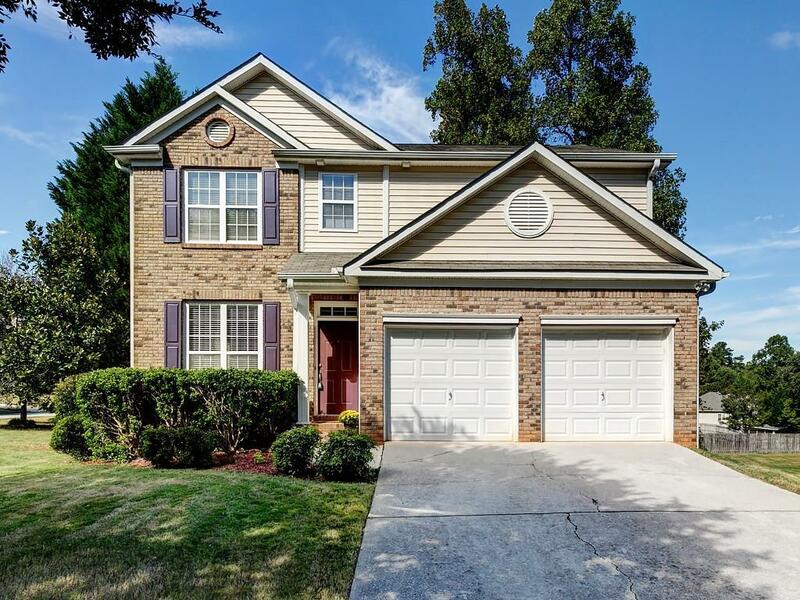 Beautiful 4 bedroom 3.5 bath move-in ready home in Vinings Cove. Situated on a large corner lot with level front and side yard. 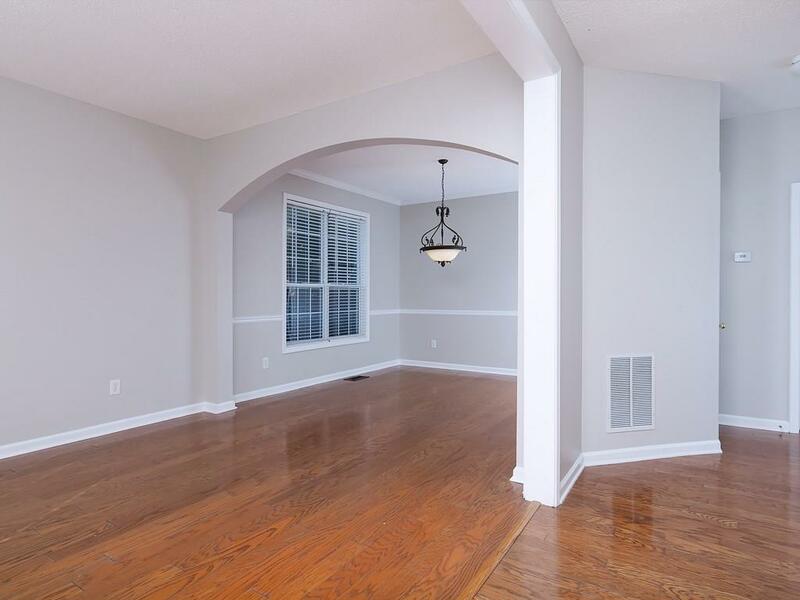 Freshly painted in neutral colors. Granite countertops in kitchen with decorative backsplash. New carpet throughout; hardwoods on main level. Master bath includes separate shower and garden tub; sizable walk-in closet with custom shelving. 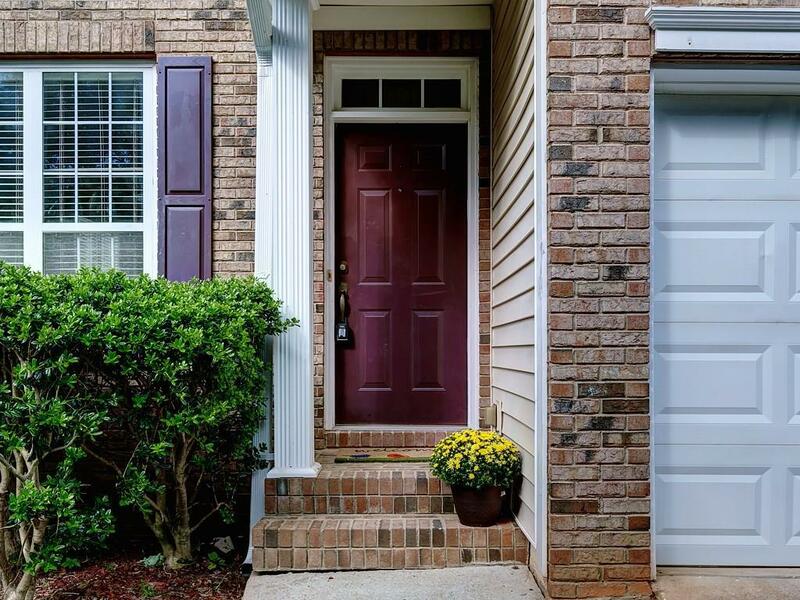 Spacious guest bedrooms; finished walk out basement with full bathroom and huge storage rooms. 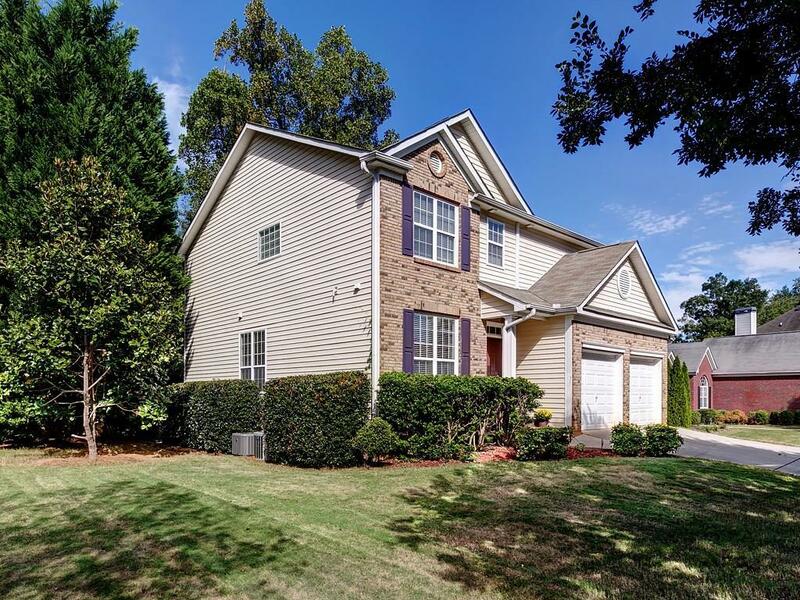 Great access to downtown, Hartsfield Jackson and 285.